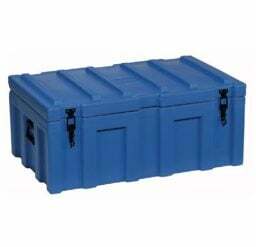 Krosstech space cases are built to military specifications. 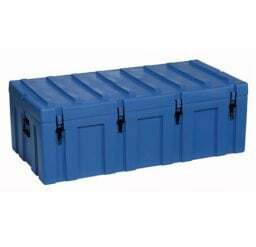 If you are in the manufacturing, healthcare and automotive industries, Krosstech space cases are the perfect storage solution for you. 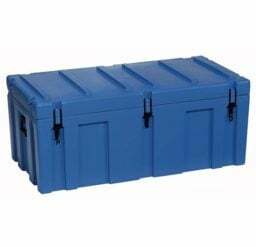 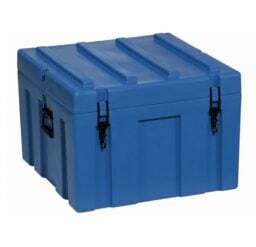 Made of food-grade, UV-stabilised PPE plastic, these heavy-duty storage cases do not rust or dent. 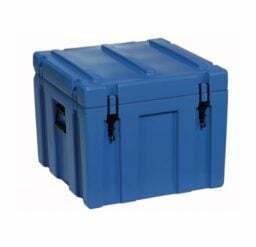 Each case is protected by primary and secondary sealing with dust seal to keep the contents safe and secure.